You're satisfied with the writing and editing, but need someone to create the files necessary for a paperback or ebook. 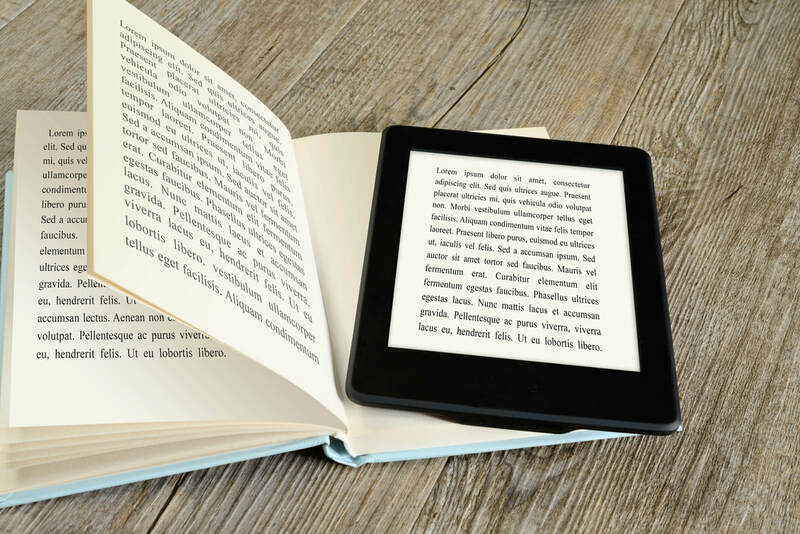 Sisters Ink Publishing can take your electronic document and format it into a professional-looking paperback or ebook, completely ready for problem-free uploading to the publishing sites of your choice. Whatever your needs or questions, email with your job and we'll work out a price and a time frame. Print-ready POD files for the interior of your paperback book will be done in PDF format, ready for uploading. Includes both .mobi file for Kindle and .epub file for worry-free uploading to Nook, Kobo, and other retailers. Formatting services include up to two requests for small changes; more requests will incur an additional charge. Of course, if there are any mistakes by the formatter, they will be rectified at no additional expense. ​*Half of the agreed upon fee must be paid via PayPal or personal check before commencement of editing services. By hitting Submit on this contact form, you consent for your name and email address to be stored electronically so that the formatter can respond to your query.